Say what you want about Tesla Motors, but rarely does a week go by without the company throwing a curveball at a transportation industry desperately trying to adapt to the fast-paced changes. Last week is no exception, with much more than meets the eye. The new Tesla Model S 60, or its rebirth (remember, it used to exist), is better than before. It’s a straight aim at the German entry-level luxury segment with options conventional carmakers can’t match. 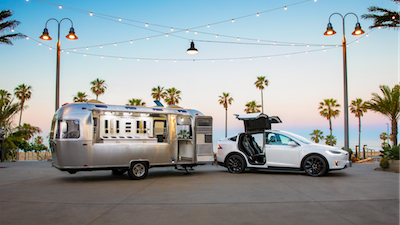 Unlike most styling refreshes carmakers force us into every year, Tesla is showing something that regular internal-combustion-engine (ICE) carmakers just can’t do. A performance upgrade at the flip of a keyboard for its newer and improved Model S 60! As Zach showed us last week in his well written article, the newer and improved Model S 60 is even cheaper than when it was introduced many years ago. It was taken away last year. 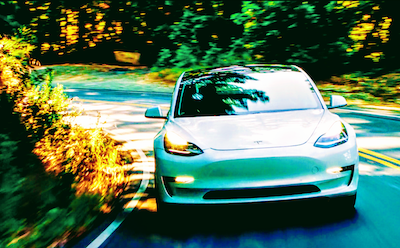 At the time, many were left to wonder if Tesla had chosen to rationalize its portfolio, which seemed like a good idea, albeit a strange one for a company that is not cash positive. Streamlining is tempting for companies, with obvious benefits — less inventory, fewer production variations (which results in less overhead and cheaper manufacturing), and so on. However, this kind of tactic is not for cash-poor companies. This is best left to the Porsches and Ferraris of this world. Speculation ran that Tesla was readying its production facility for the Model 3 with the help of the Gigafactory when it yanked out the venerable 60 kWh platform and pushed the 85 kWh into 90 kWh. 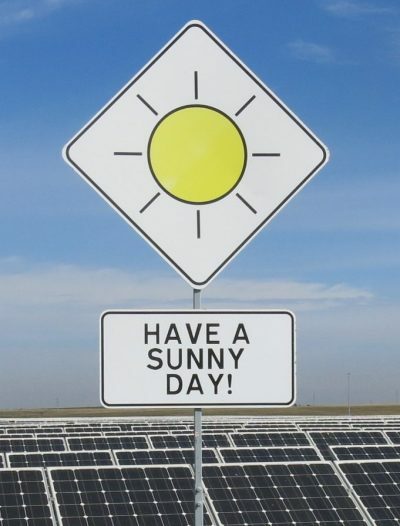 We all waited for the 100 kWh to be announced … and it never did. From this angle, the rationalization made sense. Critics rightfully pointed to the fact that the company wasn’t making a profit yet, and wouldn’t with that kind of approach. But Tesla knows how to buy time. While we get distracted, it’s juggling, as it relentlessly builds its strategic foundations. 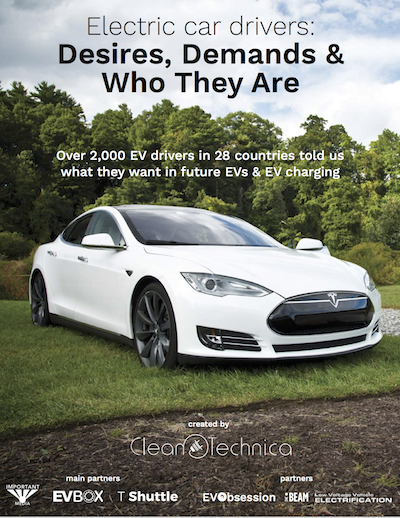 Tesla has been criticized as not having a sub-$60,000 EV. Now it has, with its bare-bone Model S 60 that can be had at under $60,000, or 58,500, after federal incentives. And Musk is anything but a static thinker. Why settle for a platform when you can offer variations? Bringing back the 60 kWh Model S 60 is a great strategy, since it can be upgraded easily to make it into a 70 kWh car. Get it: for the price of one, you can also afford the other for a mere $9,000 more? Genius, and more white hair for mainstream carmakers’ board hair. The bait and switch game is nothing new, and Mercedes is often called the golden handcuffs. Buy one and never buy anything else again. This is where Musk throws another curveball at the industry. The base model has better performance than its previous 60 kWh version, something no conventional carmaker can do. A software-based range upgrade for $9,000? What car company wouldn’t dream of this? Starting at $58,500, after incentives, the new Model S can be had for as little as $667 a month (before state incentives). Think about this. This is Mercedes, Audi, BMW leasing territory. The new Model S 60 delivers 210 miles with a top speed of 130 mph and a zero-to-60 acceleration in 5.5 seconds, and matches many luxury sedans’ performance, inside and out. Finally, Tesla is fighting the German entry-level luxury, toe to toe. And did we mention that the Model S 60 and 60D come standard with Autopilot hardware, another ingenious software upgrade switch for an undetermined sum? I’m not seeing this elsewhere, despite defense saying they’re years away from it. It makes for great arguments, even if we’re not there yet, and maybe that Model S 60 will be exchanged for another car before it happens. Who cares, as long as it shakes the industry. And in case you are confused: “We’ve heard from a number of people who would like to buy a Model S, but can more easily afford it only at a lower price point” is what Tesla had to say on Bloomberg. One thing about these “strategic moves” Tesla does so well is that it keeps journalists and everyone talking. It keeps us interested in the plight of the Californian company and distracted from other factors. This tactic is still the best bang for you marketing buck, while waiting for the pieces to fall in place when this company can once and for all establish itself as the next GM of this electric transportation world. 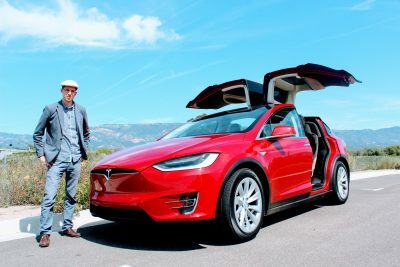 The Tesla Model S 60 is just another announcement in a long series of announcements, while the company races behind the scenes to reach profitability as it ingeniously puts down the foundation to become tomorrow mobility company.